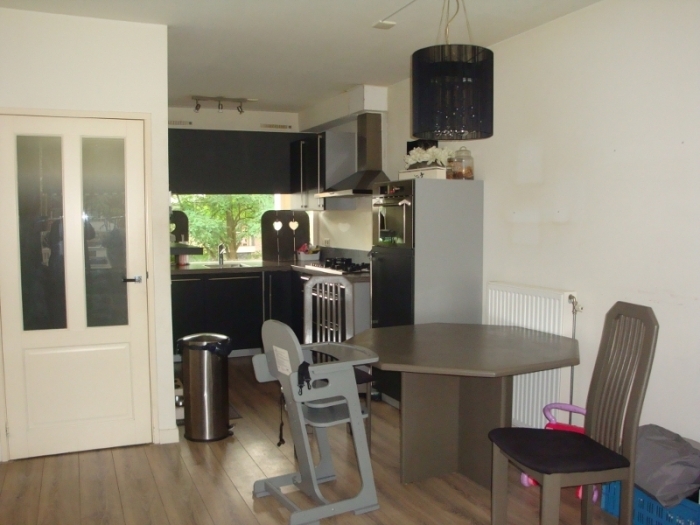 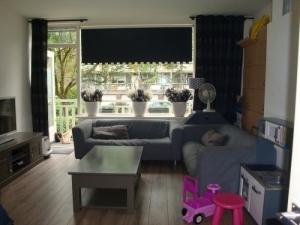 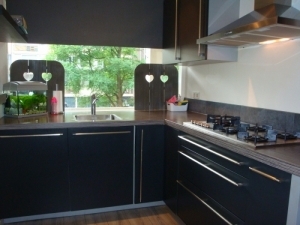 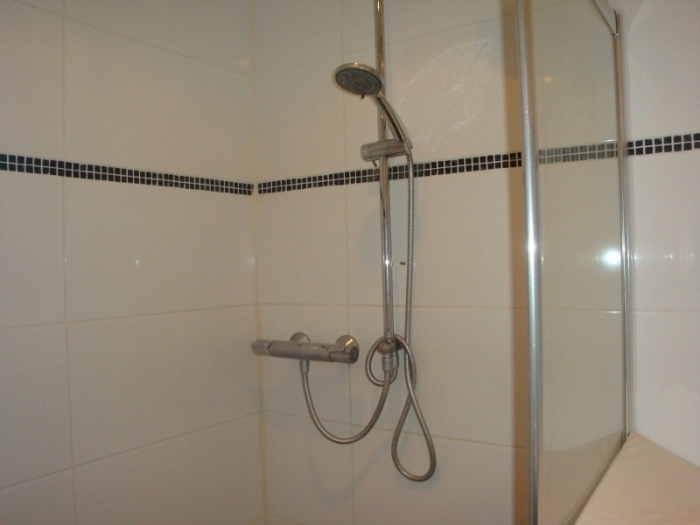 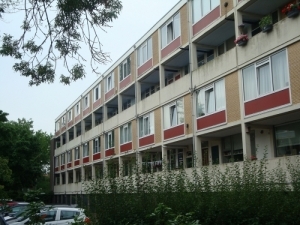 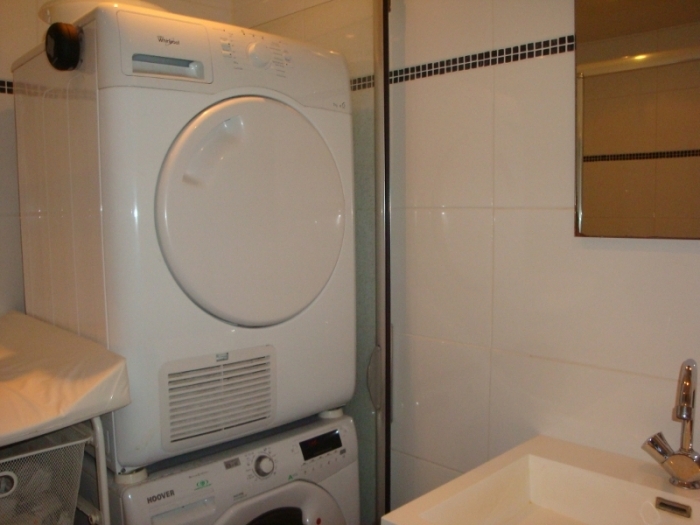 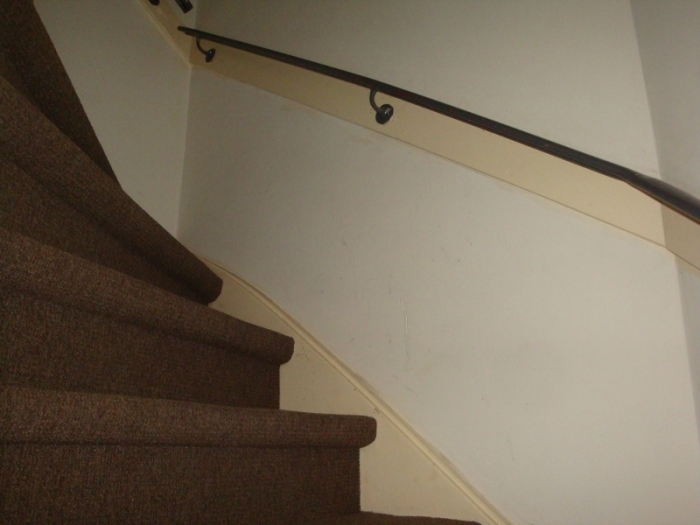 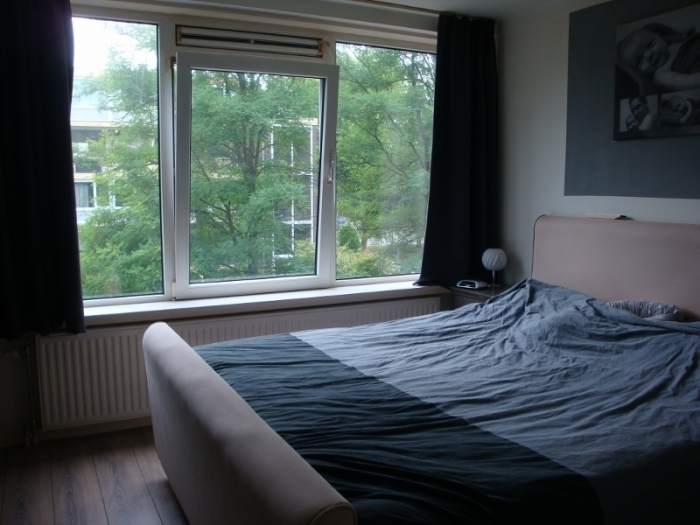 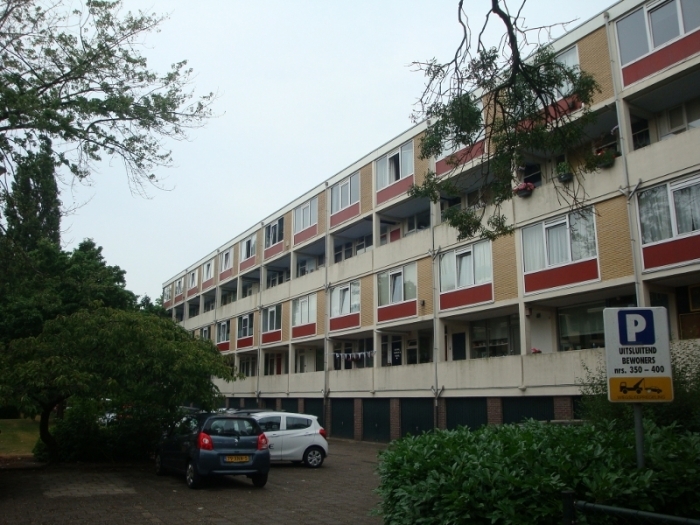 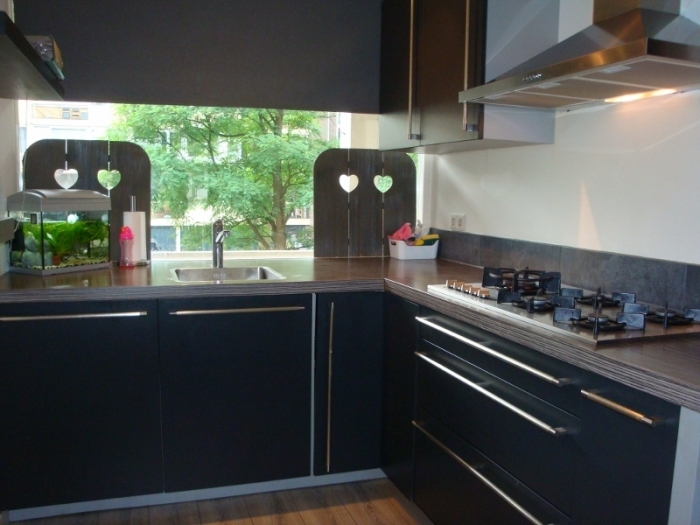 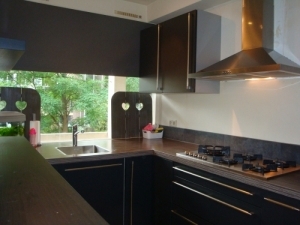 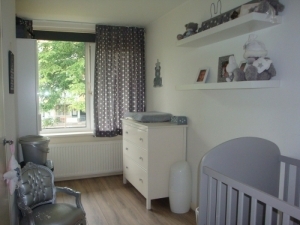 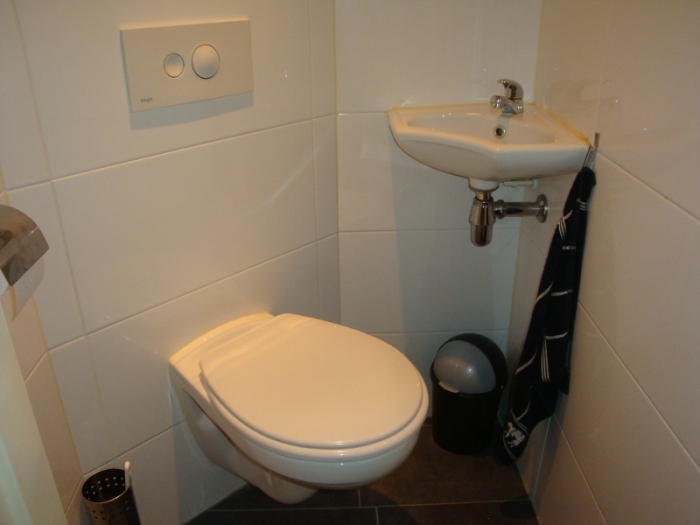 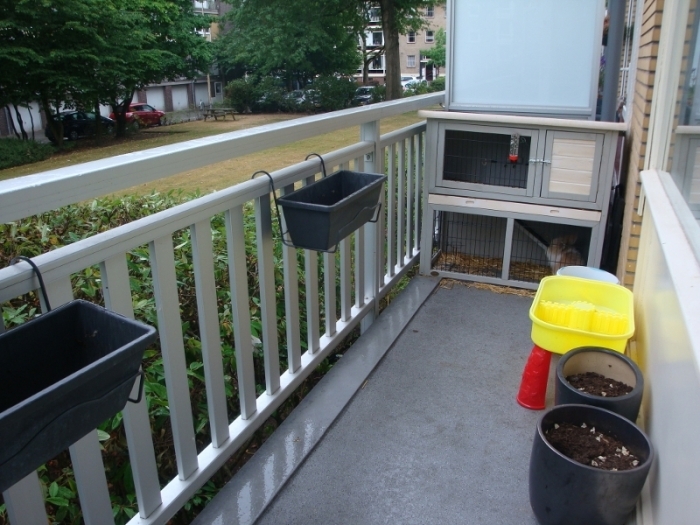 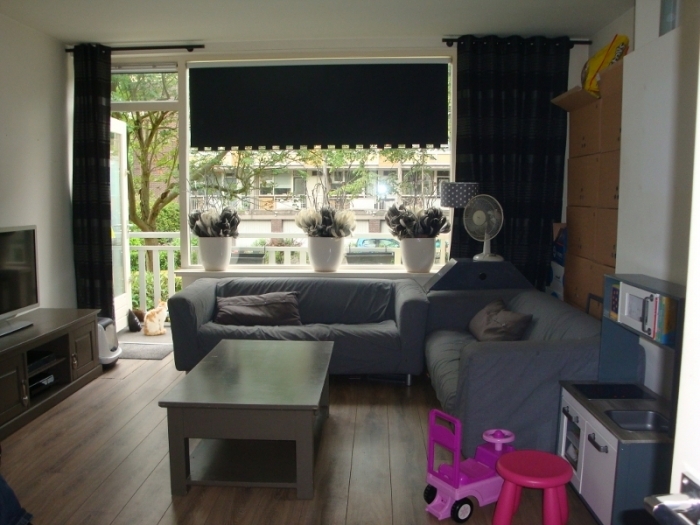 For rent a soft furnished apartment on the Karel Doormanlaan in Hilversum. 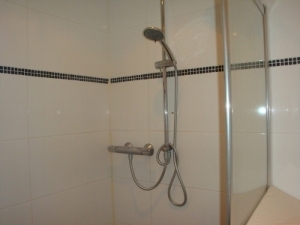 Masterbedroom and 2 more bedrooms, bathroom with shower and conection for the washing machine. 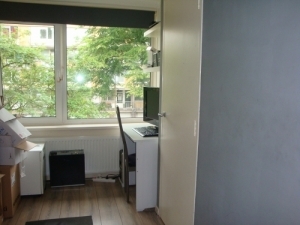 in the building is a starage room.